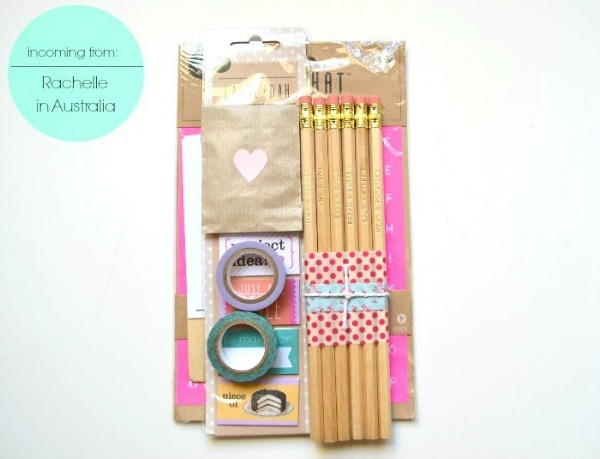 These pretty stationery goods came all the way from Rachelle in Australia. It was our first swap together, so I'm happy we were able to connect and meet through the Instagram "snail mail" community. Meeting new people with similar interests is always such a pleasure! 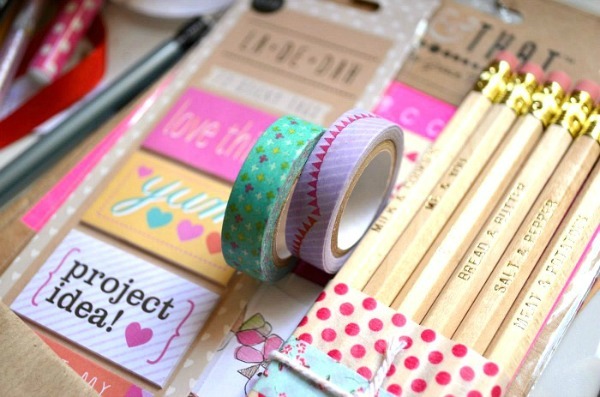 I loved the design picked out for the stickers, the printed wooden pencils, and the colorful washi tape designs. Thank you, Rachelle!